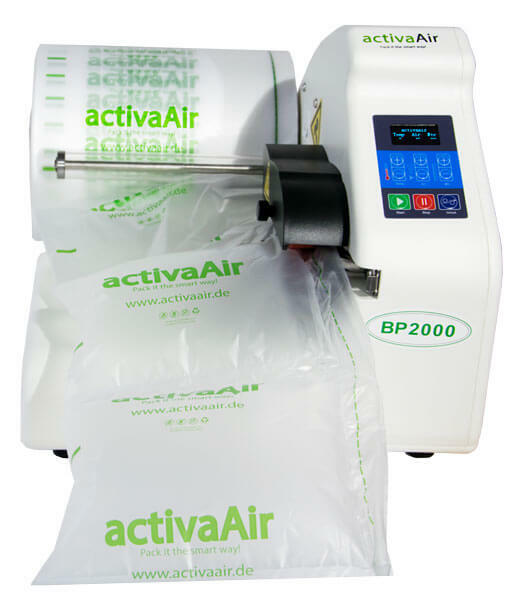 Product information "activaAir BP2000 Light - Air Cuschion Machine"
After an intensive development phase, we have developed a compact and efficient air cushion machine and are now ready to introduce you to the new activaAir Light 2000 air cushion system. 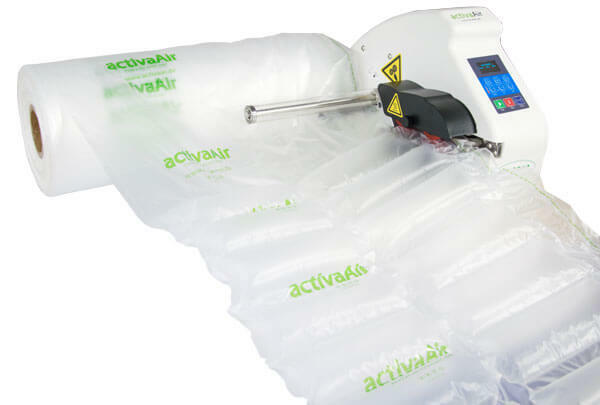 Our air cushion machine combines modern design and high functionality such as flexibility with a clean packing result. So you can drive both air cushion bags and air cushion mats on the same air cushion machine. 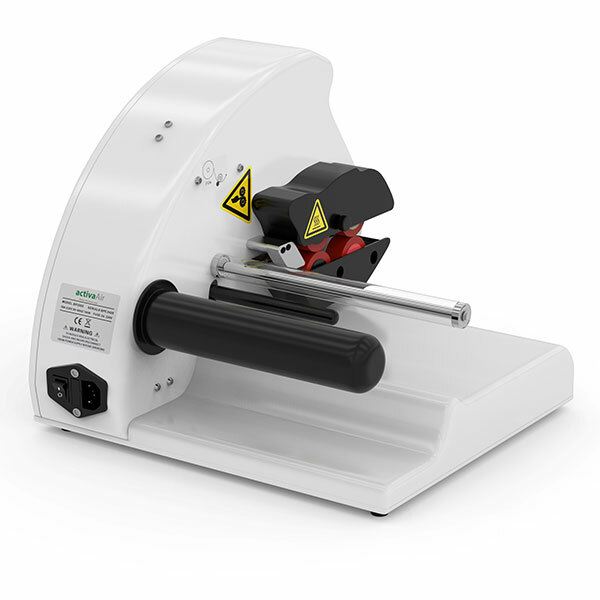 Regulate the speed between 3 to 5 meters / min. 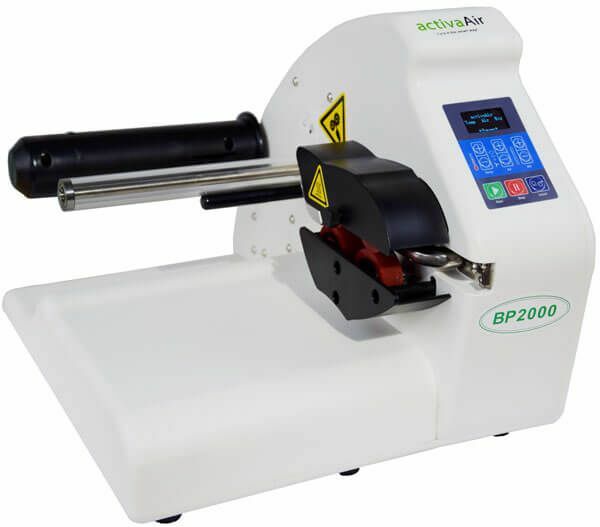 This air cushion machine is very well suited for online shops as well as small to medium sized companies. 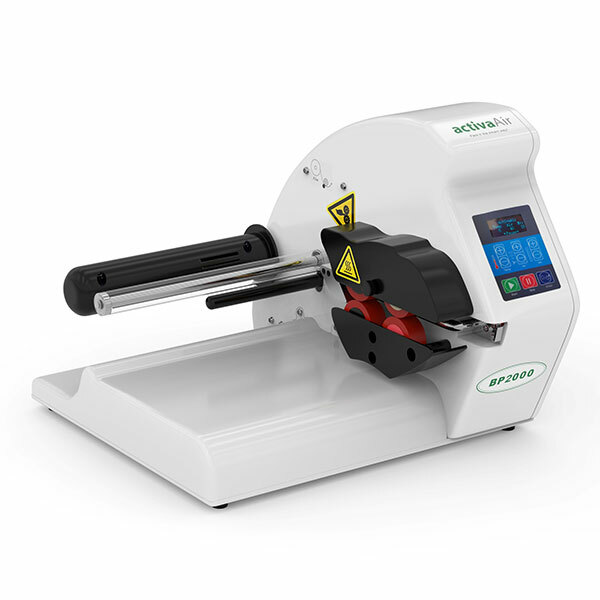 Optimize your packaging process with the activaAir Light air cushing machine. Work quieter and more economically without compromising! 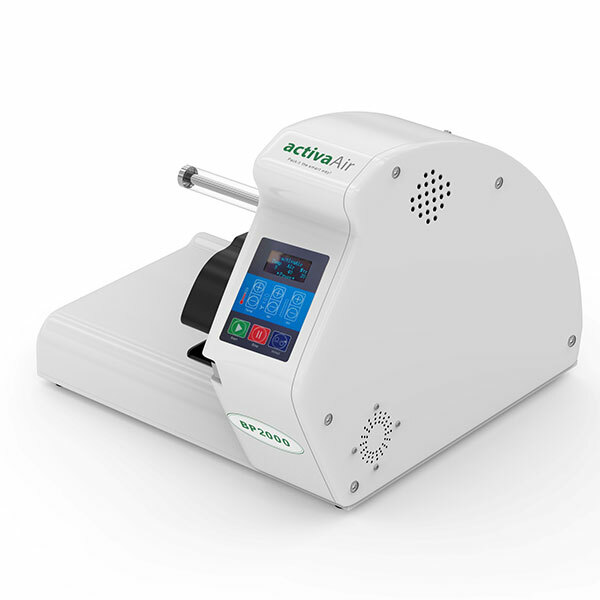 Related links to "activaAir BP2000 Light - Air Cuschion Machine"
Customer evaluation for "activaAir BP2000 Light - Air Cuschion Machine"